Find out what business owners get wrong with website analytics and the things they need to do to get it right. Learn how strategic guest blogging can help you build a sustainable link profile by publishing high-quality content on authoritative sites. Find out how content repurposing not only brings back value to your old blog content, but also helps you come up with new, better ones. Business meetings no longer have to rob hours of your time at work if you use the tools featured in this post. Learn why and how you should presentations and slide decks to establish your online influence and build a community of followers. 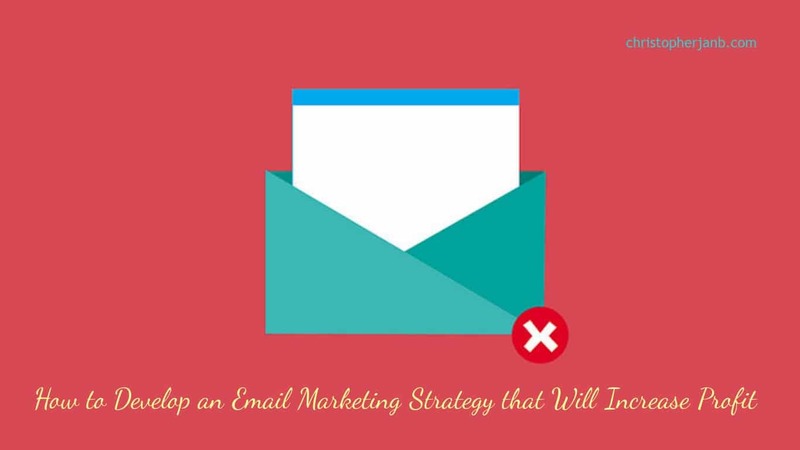 Learn what it takes to launch a profitable email marketing strategy. Includes writing magnetic headlines, developing exclusive content, and more! If you want to make an effective marketing ebook to help draw more site traffic and sales, learn how to make and sell one by reading this post. Coming up with a niche blog idea sounds simple enough. But turning that niche idea into actual profit is the real problem marketers face. This post serves as a basic guide to people who want to make sure that their niche idea is narrowed down to its target audience and is profitable enough. If you hate link building with a passion, then you’re not the only one. Problem is, link building is an essential part of your SEO strategy if you want more people to see your site or blog on search engines. 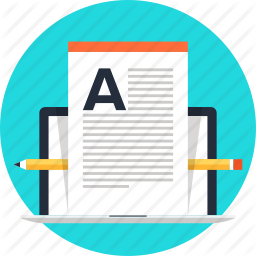 Thankfully, this post offer three nifty tips on how to gain backlinks on authoritative sites without the problems posed by “building” links. Learn the best email marketing tools that you can use to boost your subscribers and conduct a more effective email campaign.